"Patricia Shultz’s bestseller has recently been re-released in the form of a full-color second edition with 200 new entries, 28 additional countries, 200 more pages, and more than 600 full-color photographs. Offering a fresh new take on the world we live in now, it enables both armchair travelers and savvy globetrotters to get an inspiring taste of the world's current riches and plan their next trip. It also comes with an engaging and interactive companion iPad app." My first thought when I pulled this book from the package was, this is hefty! And I am speaking of the paperback version. You will definitely get your money's worth from this encyclopedic travel book. My second thought after cracking it open was, I wished I had this book when we went hopscotching through Europe and the Mediterranean in summer 2008. Author Patricia Schultz leaves no cobblestone unturned in her quest to create a definitive list of the must-see places in the world. You can feel her passion for travel when you read her introduction. She is the consummate global ambassador, sharing her recommendations of both popular tourist traps and hidden gems plus where to stay and eat in some of the most exotic locations. The book is organized by eight regions, which are subdivided geographically. Each entry is a postcard inviting the reader to hop the next flight and take off for destinations near and far. I highly recommend you get this book for your next domestic trip or travels abroad. Even if you never leave your city limits, this book will send you on a magical adventure. 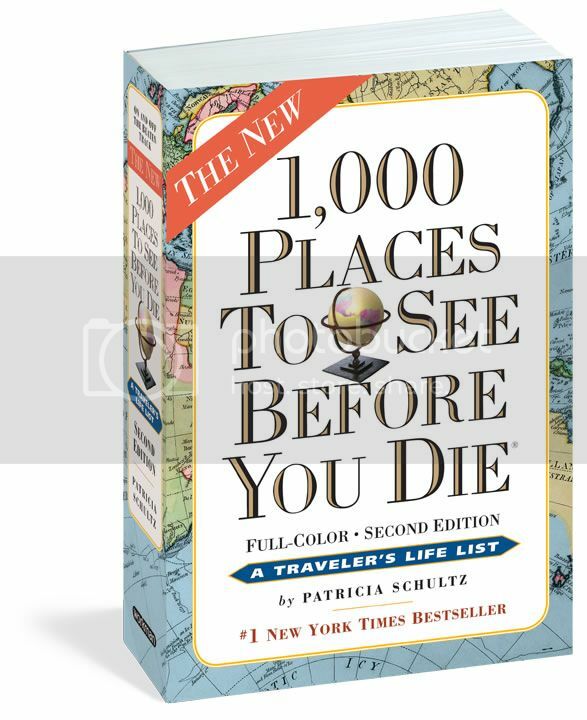 Buy It: 1000 Places to See Before you Die (Workman; paperback/hardcover: $19.95/$32.95). It makes a great gift! Sounds like a good one to have on the coffee table! I am not much of a traveler but this would make a great gift! "Even if you never leave your city limits, this book will send you on a magical adventure." What an appropriate line about this awesome book! I thought the same thing about it when I got my copy--"boy is this a BIG book!" --but it's still easy to hold and read despite it's thickness, which is really nice. 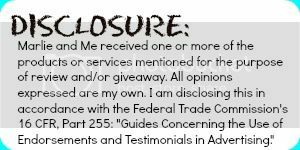 I wish I had this when I was planning my honeymoon (and a couple other trips), and will for sure be referencing it on future trips. I agree that this is an excellent gift! I think I need this book to play my 40th birthday adventure. It's still a couple of years away but I want to explore all my options...lol! THis looks like a great book!! Wonderful! So excited to be working with this book as well. I know your readers will love it as much as mine will.